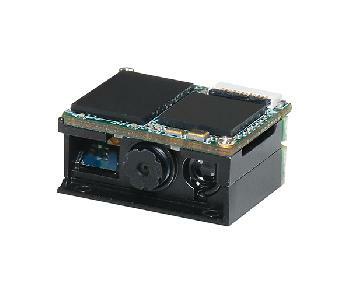 Based on the Cambridge Silicon Radio Single Chip Silicon Solution. Standard USB male type A connector provides the USB signals for the adaptor. Operates in conjunction with Blue SolielTM software from IVT Corporation or Microsoft Windows XP SP2 or greater. The PC upper level stack software provides the necessary contol and services to operate with the USB Adapter. Whether you are at home, in the office or on the road your Bluetooth USB adaptor will make your computing experience more convenient. 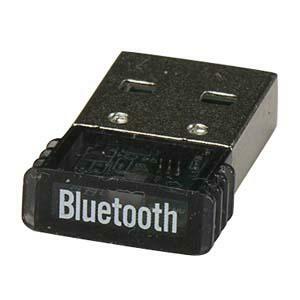 Use the Bluetooth USB adaptor on your Windows enabled notebook and desktop computers to print files to a Bluetooth enabled printer, dial up networking to the Internet, via a wireless modem (mobile phone) or another PC. You can share or access files from another computer, and synchronize with your PDA, to your notebook or mobile phone. ZBA has been delivering a wide variety of Auto ID products for more then 14 years. 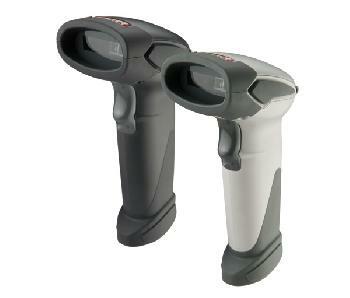 We provide barcode scanners with high reliability linear imagers that meet or exceed the performance of most laser scanners.